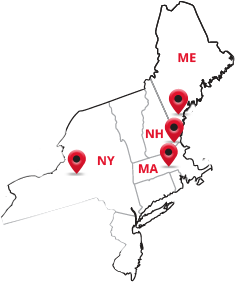 Our Portland, Maine facility is located directly off the Maine Turnpike (I-95). Its proximity to this major highway and to I-295 puts the northern points of Maine within reach, and much of New Hampshire is just a half-day’s delivery away. 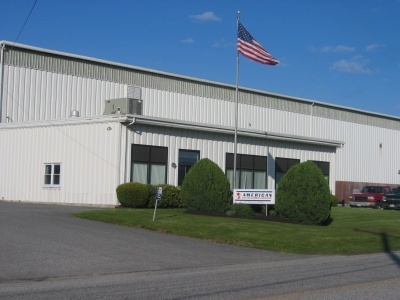 We’re proud of this location – the only metals distributor in the state of Maine – because this is where American Steel & Aluminum began 200 years ago, just up the road on Portland’s Long Wharf. Today, our 80,000 square feet of space has full processing capabilities that carry on a two-century tradition of quality and service.